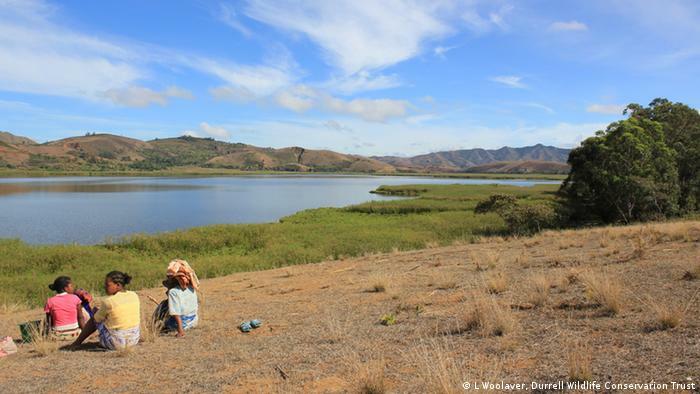 Lake Sofia provides suitable living conditions for the rare Madagascar Pochard and conservationists hope to reintroduce the animals here. He says the distinctive pale eyes of the bird led him to believe he was looking at a pochard. At the time he was researching Madagascan raptors. He was not looking for a duck that was declared “probably extinct” in 2004 and was last seen some 300km south of where he found it. 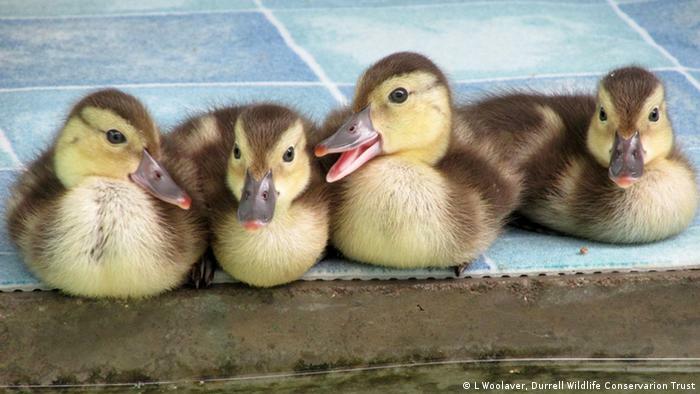 Conservationists hope to increase the numbers of the rare pochards through a breeding program. Ash Dykes spent much of his five month slog through Madagascar promoting numerous conservation efforts, including projects to protect one of the world’s rarest animals, the northern Sportive Lemur. However, despite describing the country as “breathtakingly beautiful,” he saw first-hand just how much ecological threats such as illegal logging and forest clearance as well as climate change have taken their toll on the island’s natural environment.